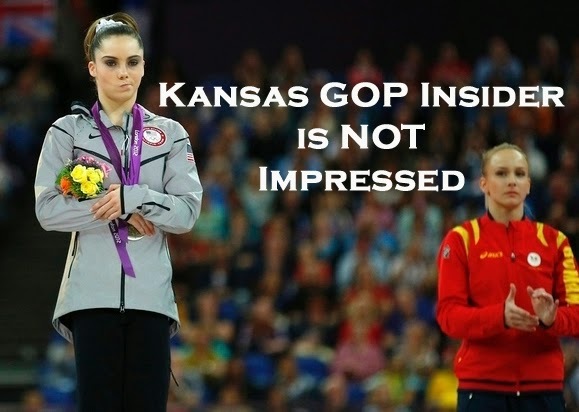 That's the latest Brownback meme. It's just so cheesy and sad and uninspiring. I honestly think memes are valuable marketing as the American populace is dumbed down and addicted to slogans. Republicans really, really need to get a handle on the three-second sound-byte, the catchy meme, and the 140-character slogan. I can't say exactly what makes a meme successful or more shareable, but I can tell you when I see one that isn't going to be sucessful -- SEE ABOVE. First of all, if you're not all that politically active, you have NO idea who that guy in the photo is. Is that Paul Davis? Is it Sam Brownback? Is it Jerry Moran? Pat Roberts? I mean, the meme looks like it came from some political slickster's office, but which one? If you're the type who will cast your vote based on who is "cool" and down with the hipsters (and trust me, there are more of those among us than most people would ever guess) this meme is not going to bet anyone sporting skinny jeans and a beard to the polls. There's also a link to the governor's campaign website along with the text. The "customer service agents" at the Department of Motor Vehicles have also sworn to uphold the state Constitution. I truly do not understand how Republicans can be so bad at social media and its art forms. 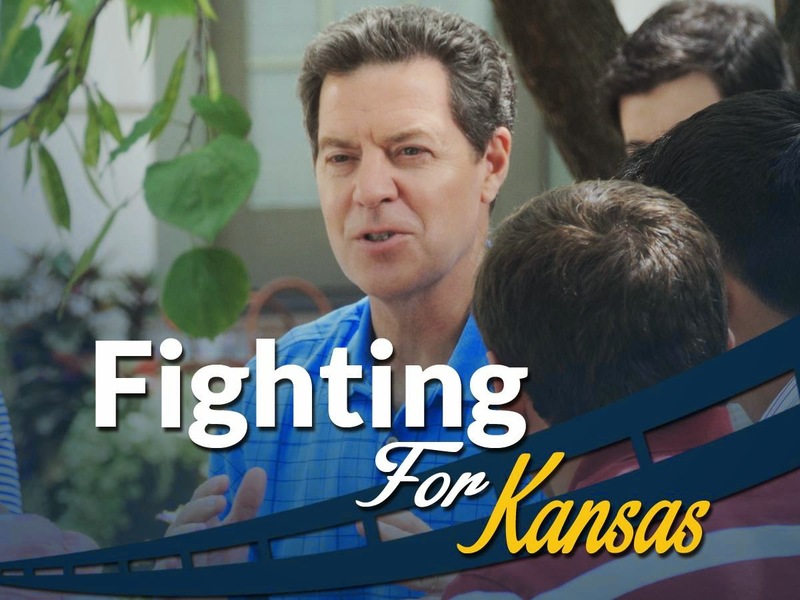 Please, please Brownback campaign, find someone, ANYONE, who can help you work with social media. I do not feel inspired to click the link and learn more.